This week, a team of more than 200 researchers released the first image of a black hole. 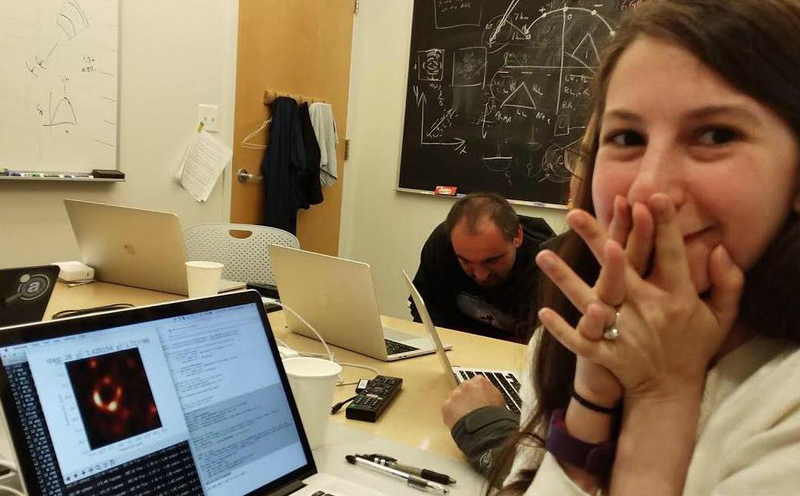 The feat was years in the making and made possible by algorithms written in part by 29-year-old Katie Bouman, one of just a few women on the team. With a background in computer science, electrical engineering, and computer vision, Bouman has a passion for “coming up with ways to see or measure things that are invisible.” She may be in science, but it’s clear Bouman has the sensibilities of an artist. Beverly Cleary, award-winning author of the “Ramona” series, turns 103 today, and Slate reflects on how she transformed her difficult childhood into heartwarming fiction. Hyperallergic profiles the January 2019 gathering of 100 Black women, non-binary artists, and curators at the Art Gallery of Ontario, organized by Black Wimmin Artists. The Art Newspaper reports on Art Paris, describing this year’s fair as markedly more feminist, but still lacking a clear identity. 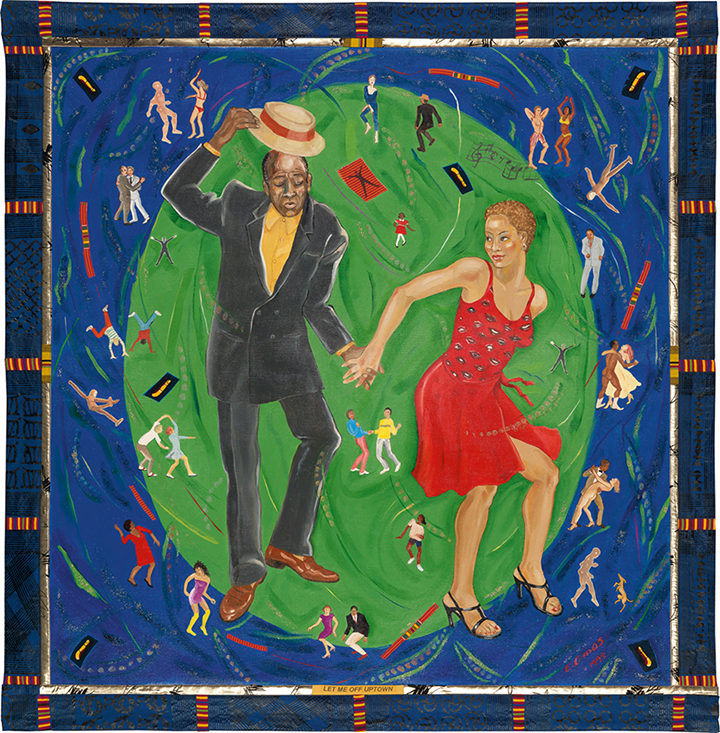 The latest sale of African American fine art at Swann Auction Galleries resulted in records for several living women artists, including Simone Leigh, Emma Amos, and Howardena Pindell. The National Museum of Wales admitted its collections “embed historical injustice” after research showed that men dominated its recent exhibitions. The National Endowment for the Arts celebrates 2019 Jazz Master Maria Schneider with a tribute video ahead of the April 15 Jazz Masters Tribute Concert. Maria Lassnig: Ways of Being is open at Amsterdam’s Stedelijk Museum. It is the first large survey of the Austrian artist and includes more than 200 paintings, drawings, films, and sculptures. At the Queens Museum, Alexandria Smith threads religious and African American cultural themes in her memorial installation Monuments to an Effigy, which honors the African and Native women buried—but never acknowledged—at the Old Towne of Flushing Burial Ground in Queens. 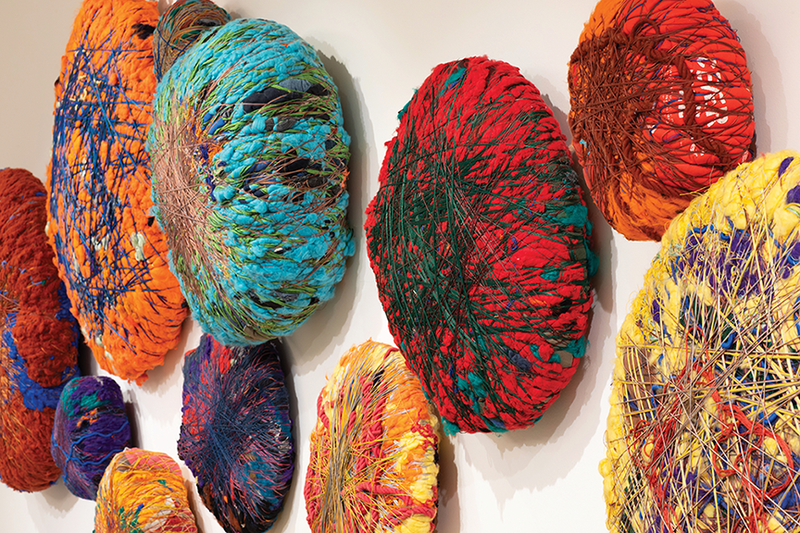 On April 13, Sheila Hicks’s Campo Abierto (Open Field) will open at The Bass in Miami. The show will explore “the formal, social, and environmental aspects of landscape that have been present, yet rarely examined,” throughout Hicks’s career.